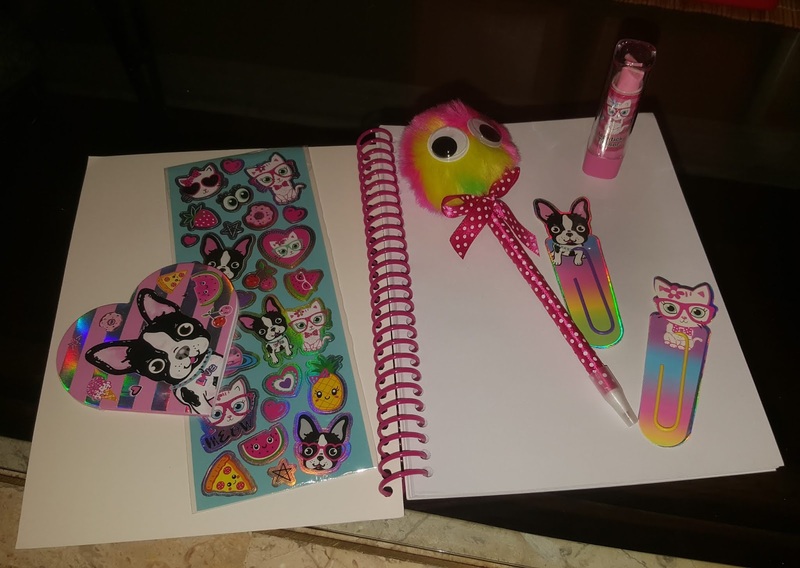 SmitCo Review by Crystal Porter | Stylish Journal Set for Girls! This has got to be the cutest journal set!! I'd actually love to keep it for myself! It's just too cute! I'm actually giving it away as a gift and I'm sure she is going to LOVE it! The journal pages are NOT lined, so it used be used for writing, doodling and/or drawing! I'm sure that she will find other uses for it too! very popular stretch jewelry sets for little girls - all packed in cute gift boxes. Disclaimer: This is a sponsored post for Smitco and US Family Guide. I received a FREE product in exchange for my honest review. All opinions are 100% my own.